Educational Qualification: Degree in Civil from a recognized University. 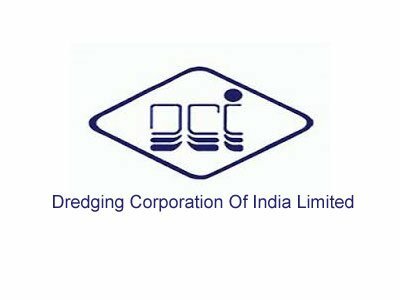 The prescribed application form will be available on DCIL website www.dredgeindia.com . Applicants are required to fill application form in all respect and submit the scanned copy of filled form by e-mail to apprentice@dcil.co.